Shall the City of Boulder City expend funds from the Capital Improvement Fund, as they become available, not to exceed Five Million Dollars ($5,000,000) towards the design and construction of a new aquatics facility in order to reduce the bond obligation? Shall the Boulder City Code be amended to provide that Boulder City and its agencies and enterprises may refinance existing debt obligations, as determined by the City Council? Shall the City of Boulder City be authorized to issue up to $40,000,000 of general obligation bonds for the purpose of acquiring, constructing, improving and equipping recreational projects as defined in NRS 268.710, including an aquatic center? The bonds are expected to require a property tax levy for 30 years. The bonds are estimated to result in an increase in the property taxes for the owner of a new $100,000 home will pay, which will average $126 per year. 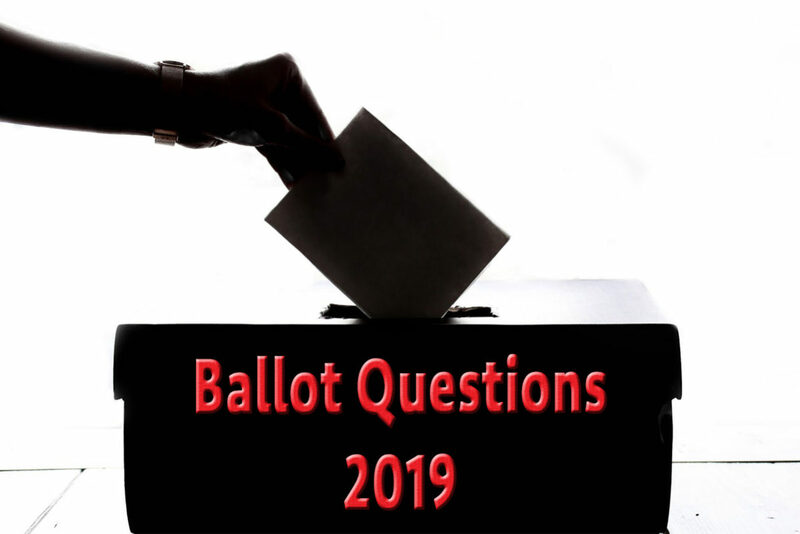 If this question is approved by the voters, any property tax levied to pay the bonds will be outside of the caps on a taxpayer’s liability for property (ad valorem) taxes establish by the legislators in the 2005 session. This question is advisory only: Do you support the operation of Off Highway Vehicles (OHV) on City Streets pursuant to NRS 490.100? For all the detailed explanations, arguments and additional information, you can visit the City’s web site HERE. Remember, the most important thing we can do as citizens is to show up and vote! In the meantime, let’s get educated and have some respectful and informed discourse as a community. UPDATE: THE ACTUAL ARGUMENTS PRO AND CON HAVE YET TO BE CREATED. THE CITY IS ASKING FOR VOLUNTEERS FOR BALLOT QUESTION COMMITTEES TO CREATE THAT LANGUAGE. IF INTERESTED, INSTRUCTIONS TO APPLY ARE AT THE WEB SITE PAGE ABOVE. Hey – what about the candidates for Mayor and City Council positions? Don’t worry, we’ll cover that later, after the final deadline for filling has been reached, that way we’ll give you all the info you need at once!